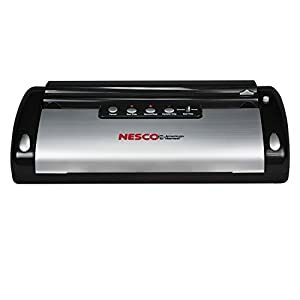 Tags: commercial, commercial sous vide, commercial vacuum sealer bags, culinary, Food Preservation, food saver, food sealer, food sealing, food sealing machine, Nutri-Lock Vacuum Sealer Bags, sealing machine, sous vide, sous vide amazon, sous vide bags, sous vide cooking, sous vide machine, vacuum sealer, Vacuum Sealing, Vacuum Sealing machine, Vacuum Sealing System. 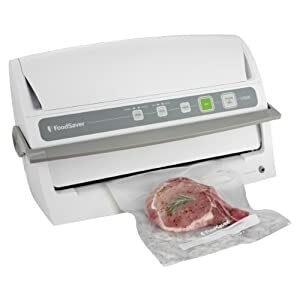 Nutri-Lock Vacuum Sealer Bags. Commercial 100 Pint Bags 6×10 Inch. • 100% MORE BAGS than the leading brand. 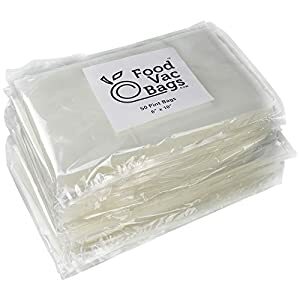 • 100 x Pre-cut, Presealed Bags… That’s just a few cents per bag. 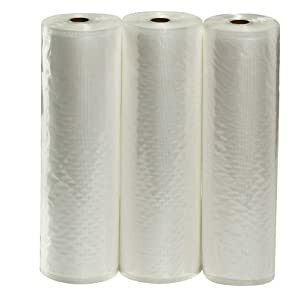 • No time-consuming ‘Cutting and Sealing’ as with sealer rolls; Bags are NO FUSS & CONVENIENT! • Less spoilt food, less waste… MORE $$$ IN YOUR POCKET. • The durable 4Mil-layer material is air and watertight! 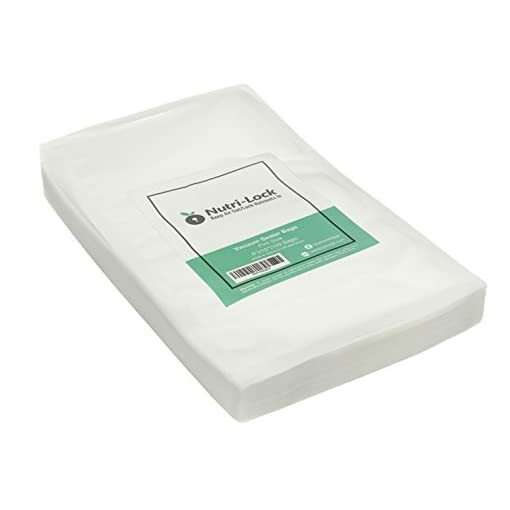 • High density micro-channels make the bags SUPER flexible to provide a super-tight fit… LIKE AN ARMOR FOR FOOD. • Nutri-Lock bags are BPA free! • Nutri-Lock bags are made to US standards on an FDA approved site. • Defends against FREEZER BURN. 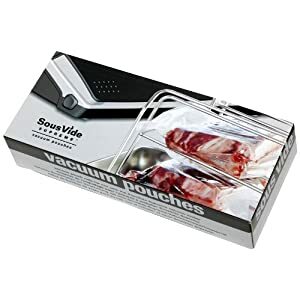 • Perfect for SOUS VIDE cooking. • Designed in Australia for healthy lifestyles, healthy bodies and healthy food. • Help keep super foods, super! • Avoid freezer burn; keep steak looking and tasting juicy! 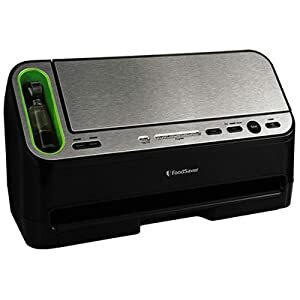 • Helps slow down food spoilage; no more soggy, gritty, wilting fruit and vegetables. • GREAT FOR MARINADING; Lock your meat in a Nutri-Lock bag to speed up the marinade process. With our 3 MONTH GUARANTEE, you can BUY NOW with total peace of mind. Nutri-lock is made in China to US stds. NEW from NUTRI-LOCK, Huge VALUE $$$ – 100% More Vacuum Saver Bags than FoodSaver for a Similar Price! 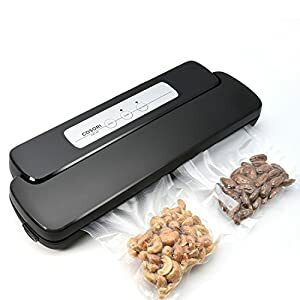 Just a Few Cents per Food Sealer Bag! 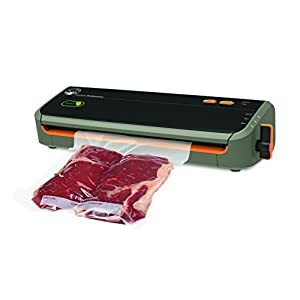 FITS ALL CLAMP STYLE VACUUM SEALERS – At a Fraction of the Cost of Big Name Food Sealing Bags. Works with FoodSaver, Seal-a-meal, Nesco, Weston etc. 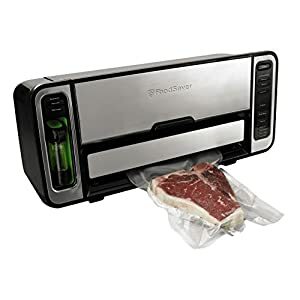 KEEPS FOOD FRESH AND RICH IN NUTRIENTS FOR LONGER – High Density Micro-Channels in Nutri-Lock Food Sealer Bags, Make Them So Flexible, Providing an Air-Tight Fit and Keeping Food Fresh for Longer. 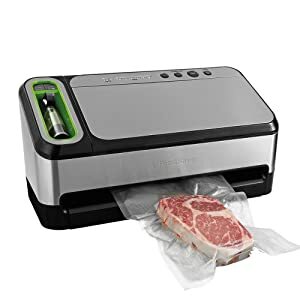 Perfect for Sous Vide Cooking. RETAINS FLAVOR LONGER – Helps Slow Down Food Spoilage – No More Soggy, Gritty, Wilting Fruit and Vegetables. Keep Steaks Juicy and Flavorful. BPA Free, 4 Mil, DURABLE, FDA APPROVED FACTORY – Designed and Developed in Australia for Healthy Minds, Bodies and a Healthy Lifestyle.